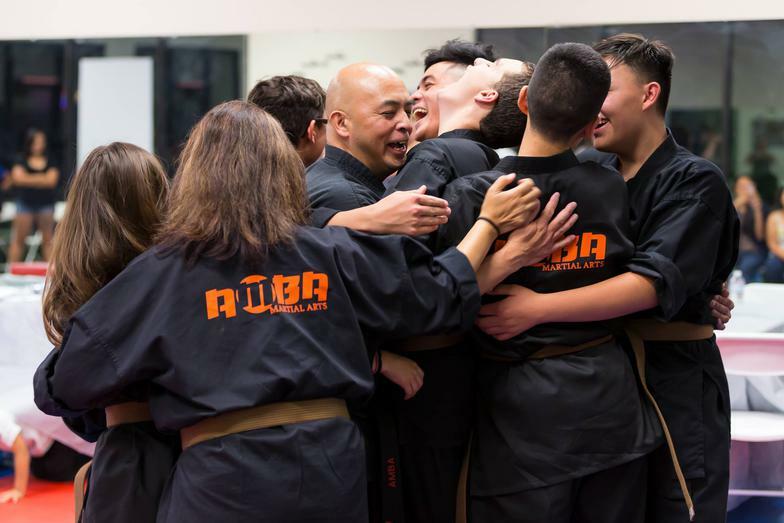 ​Welcome to the Amba Martial Arts family. 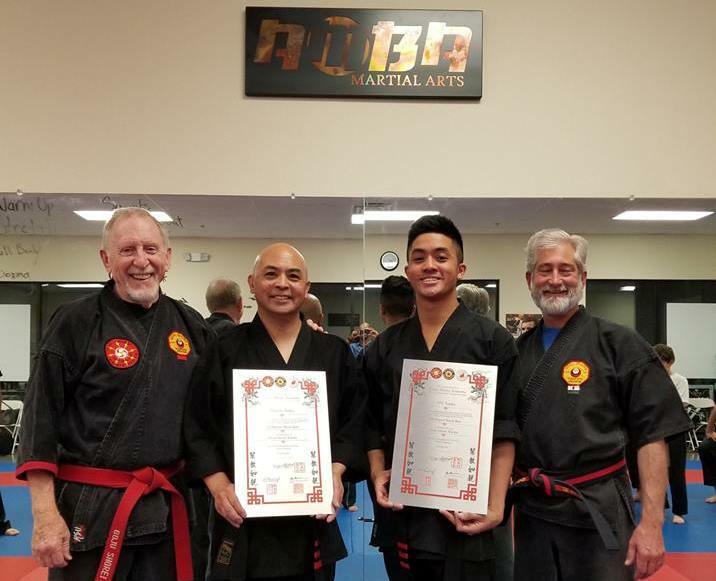 Instructors Martin, MJ and Joji Amba are a family and foster a martial arts family environment. 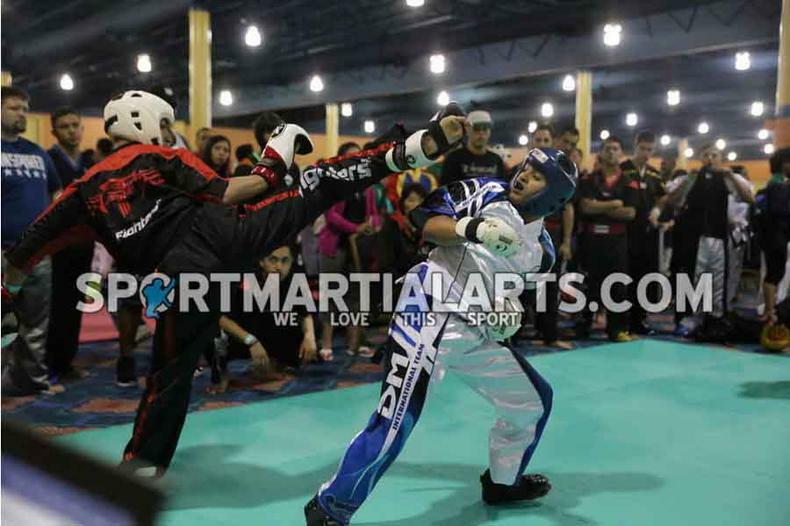 To us, it's not simply kicking and punching, but learning all aspects of martial arts such as respect and discipline. You'll hear students say, "Yes sir" and Yes mam." Old fashioned values. That's Amba Martial Arts. 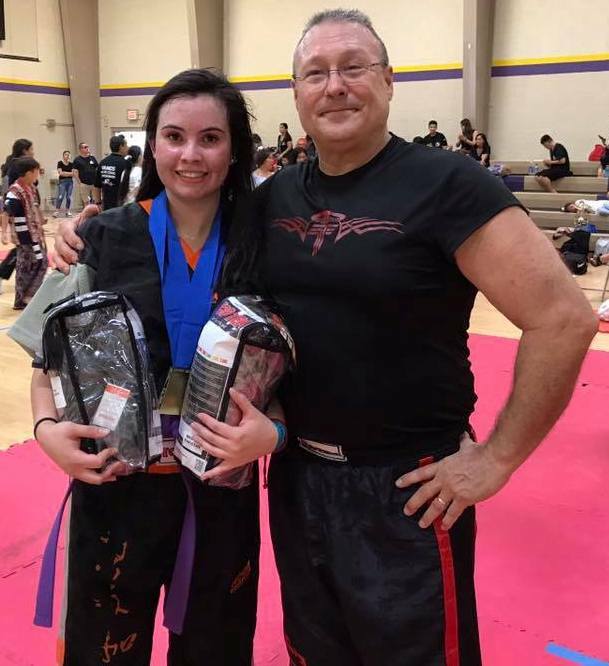 Our instructors and students may have had plenty of local, regional, and national open (all styles) martial arts tournament success, but our main emphasis is teaching self defense, health and wellness, and martial arts values. 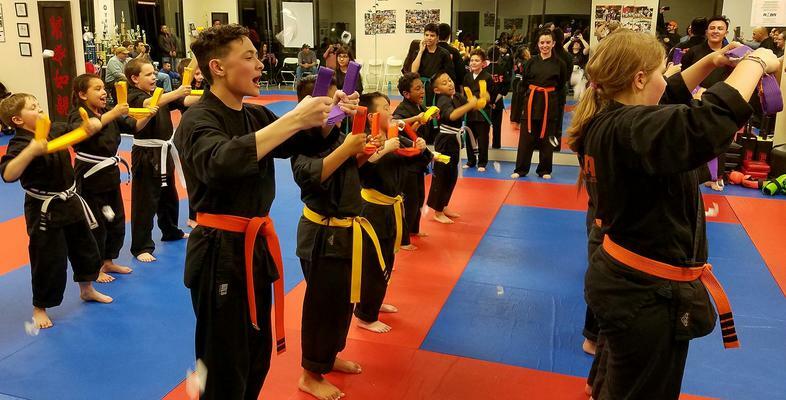 Amba Martial Arts was voted Martial Arts Team of the Year in 2018 by The League Sport Martial Arts Championships and was voted Top 10 Martial Arts School four years in a row. 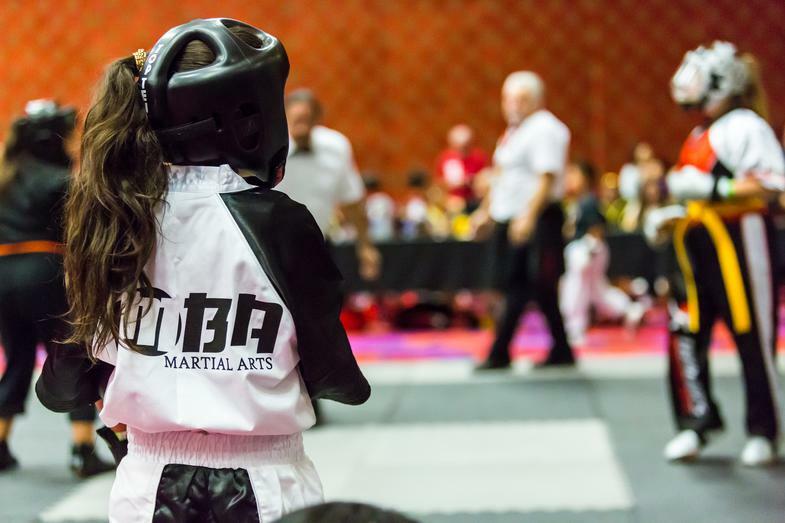 Whether you train to gain self confidence, help with a bullying situation, learn self defense, exercise, relieve stress or to compete in open tournaments, there is no better activity to do than one that is known for promoting honor, respect and self discipline. Golden Valley, Sun Valley, Doyle, and Loyalton. 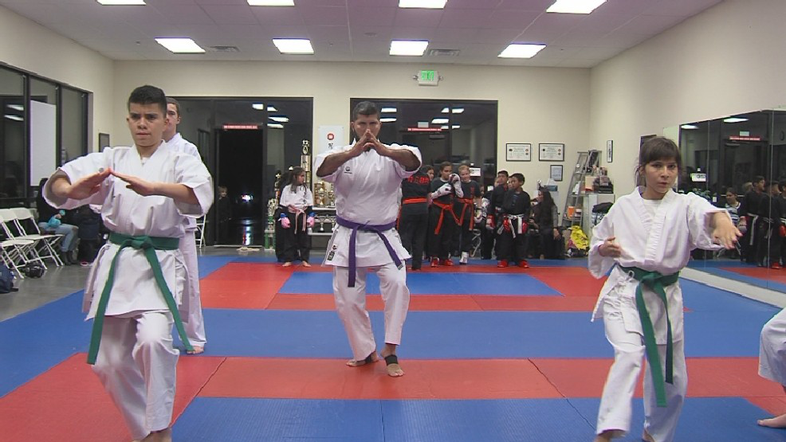 After our recent success at the World LEAGUE Finals, News Channel 4 decided to run a story on our martial arts school. In the process, they found a heartwarming, family story on Amba students, Luis, Maximo and Alexandra Torres. 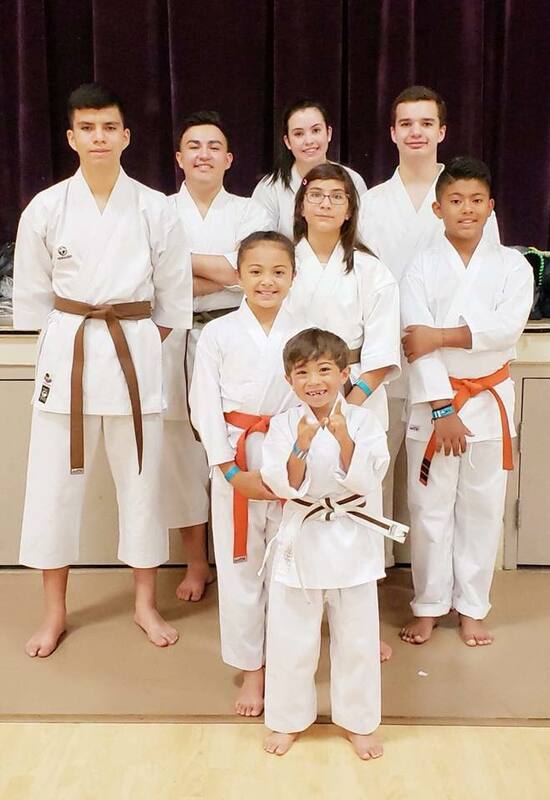 Schedule Your 2 Free Classes Today.